This entry was posted in production and sales and tagged press sales on June 16, 2015 by James Day. Global sales up 18.3% for May, up 25.9% for 2015. In May, 28,831 MINIs were delivered to customers, an increase of 18.3% on the same month last year, which was affected by the core model change. Year-to-date sales increased by 25.9% with a total of 129,910 delivered to customers. 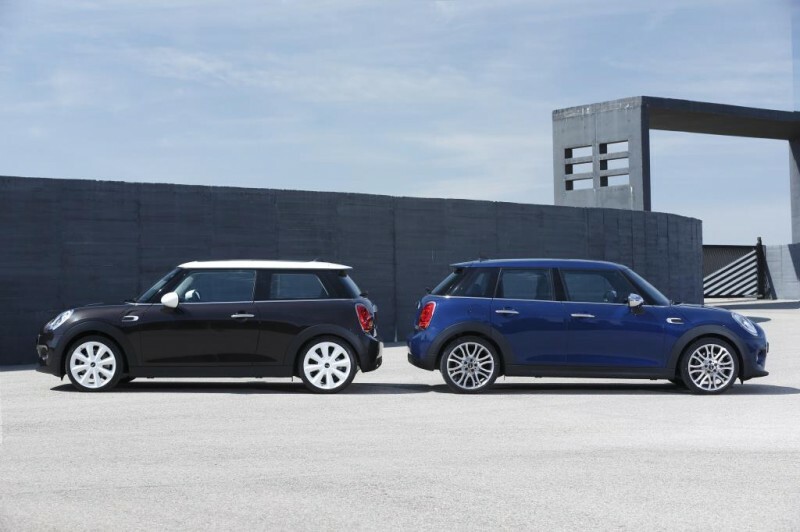 The new 3 door MINI saw sales grow by 16.3% in May to total 10,321 while the brand new 5 door MINI was delivered to 8,535 customers worldwide. Sales of the MINI Convertible rose by 9.0% with deliveries totalling 1,663.